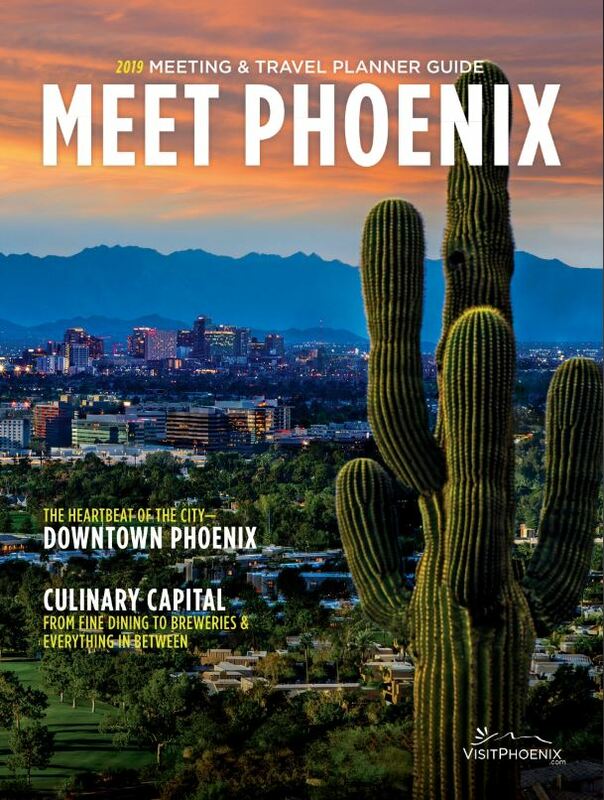 The Greater Phoenix Meeting & Travel Planner Guide is specifically designed to make the lives of travel and meeting professionals easier. It includes helpful information about transportation, accommodations, group venues, entertainment, tours and much more. Order a free guide below or view an online version.